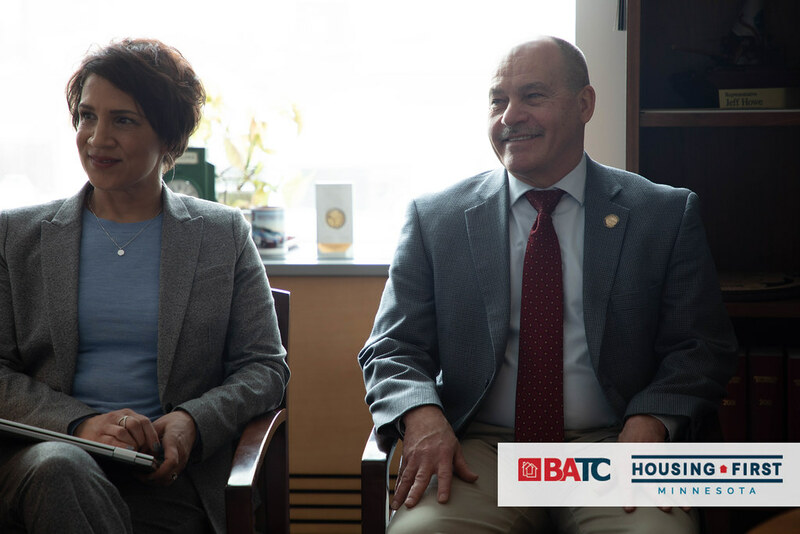 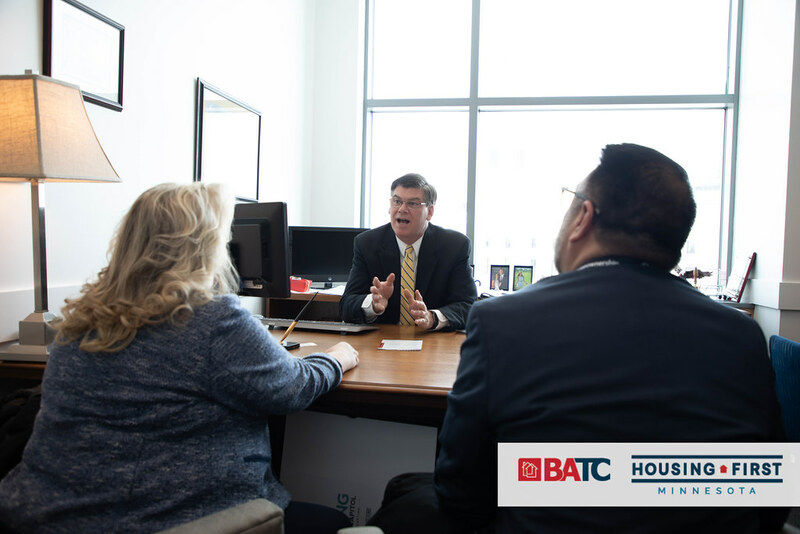 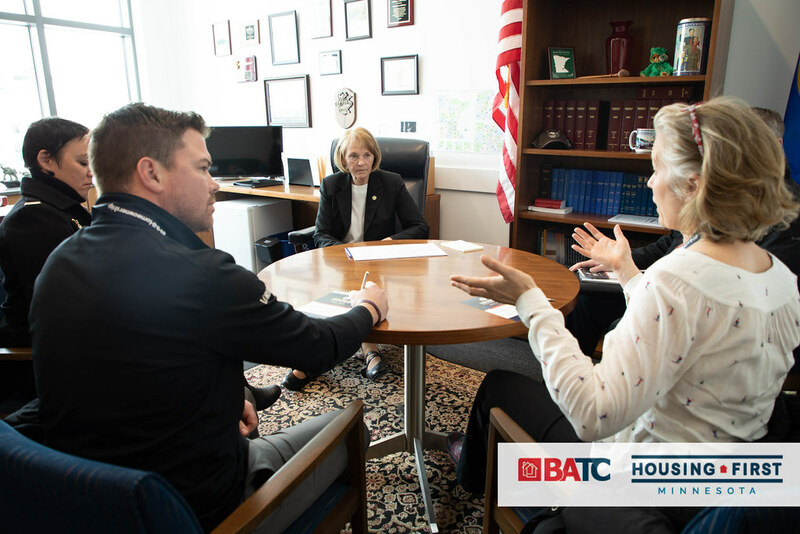 As committees start to meet on a regular basis, legislators from both sides of the aisle are focusing on the growing concern of housing affordability. 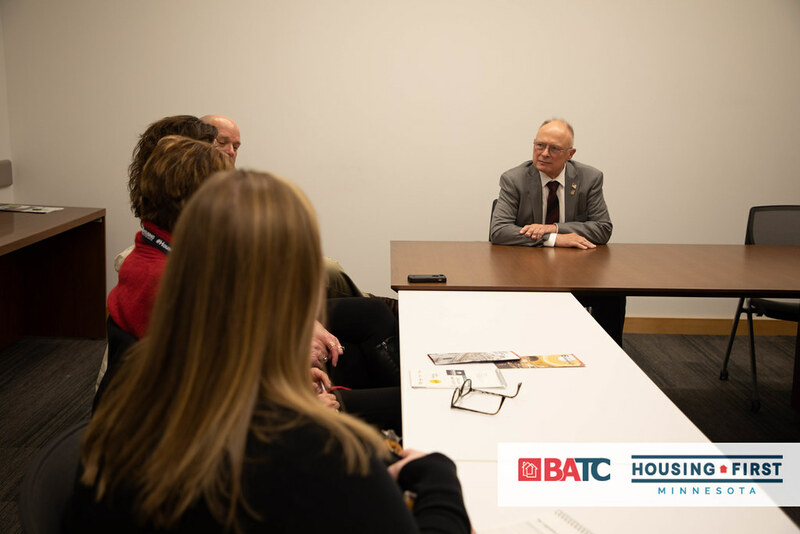 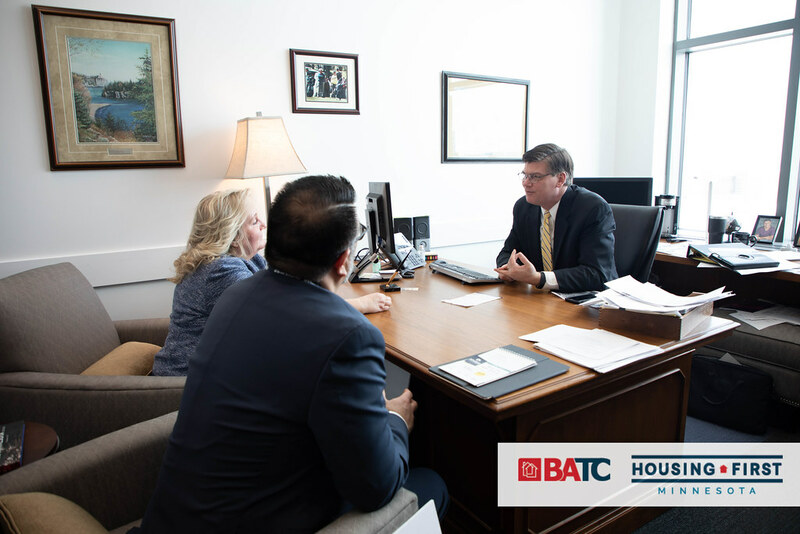 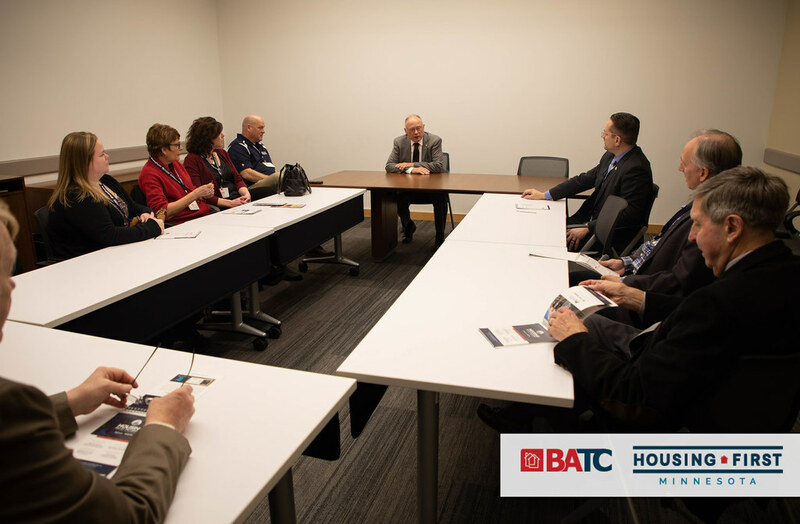 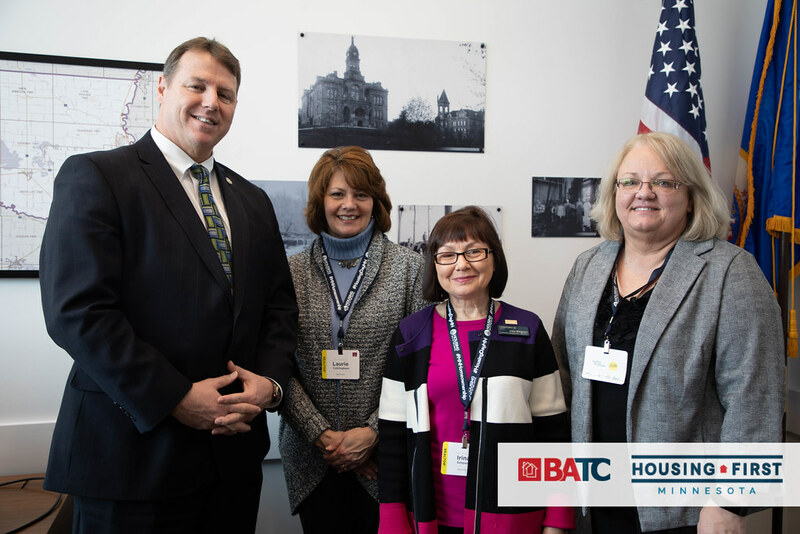 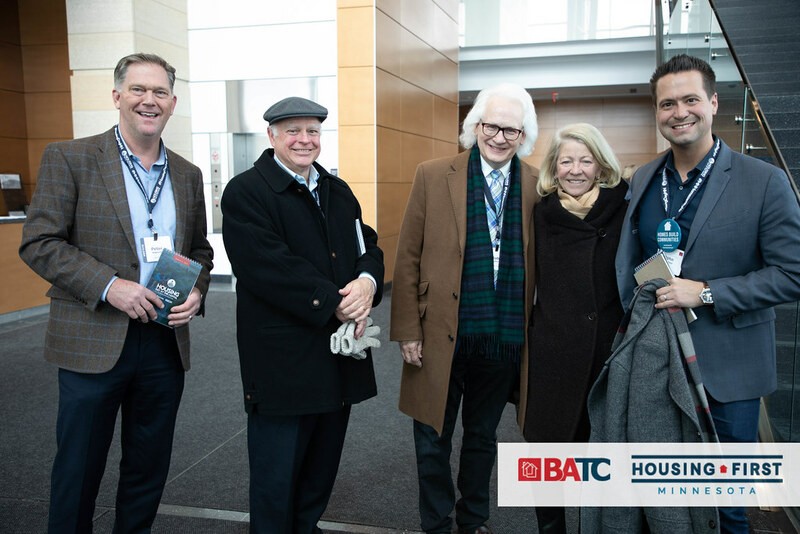 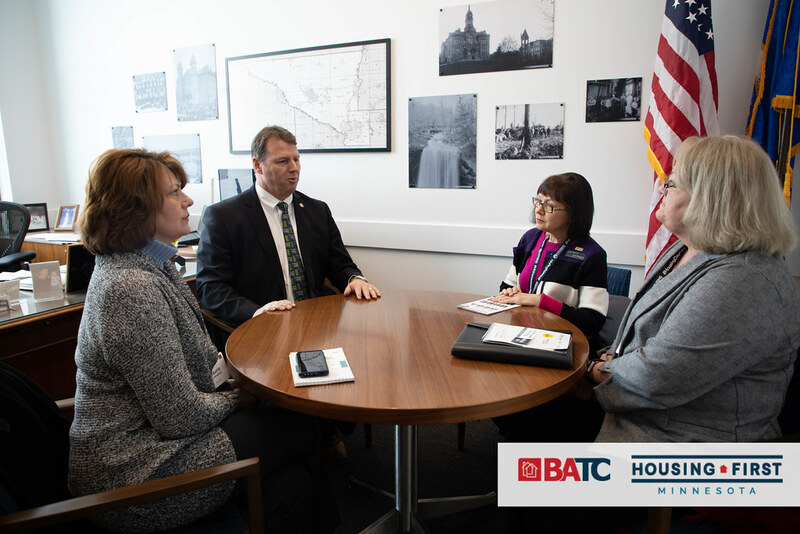 Your Housing First Minnesota advocacy team has had productive discussions with legislative leaders as we gear up for the release of the Housing Affordability Institute’s in-depth research regarding the costs of new housing in Minnesota. 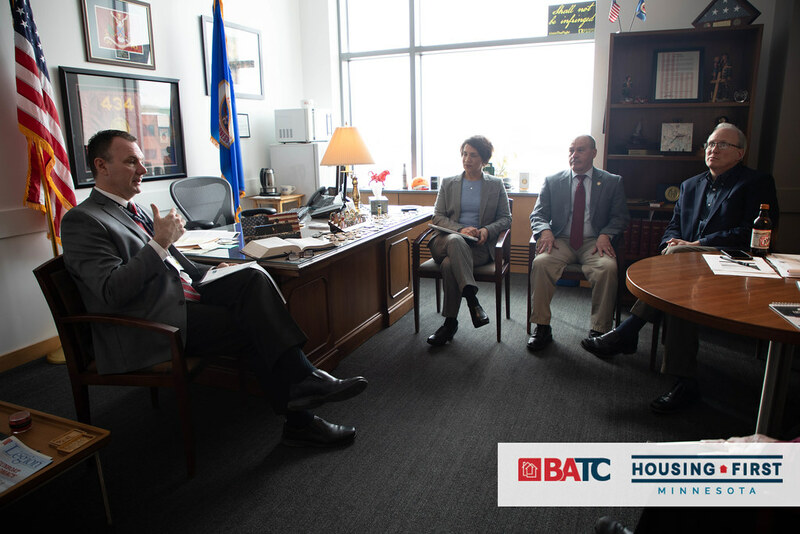 In late 2018, Governor Dayton’s Housing Task Force requested there be additional conversation around regulatory reform, the need to build more units, and expanding construction workforce opportunities. 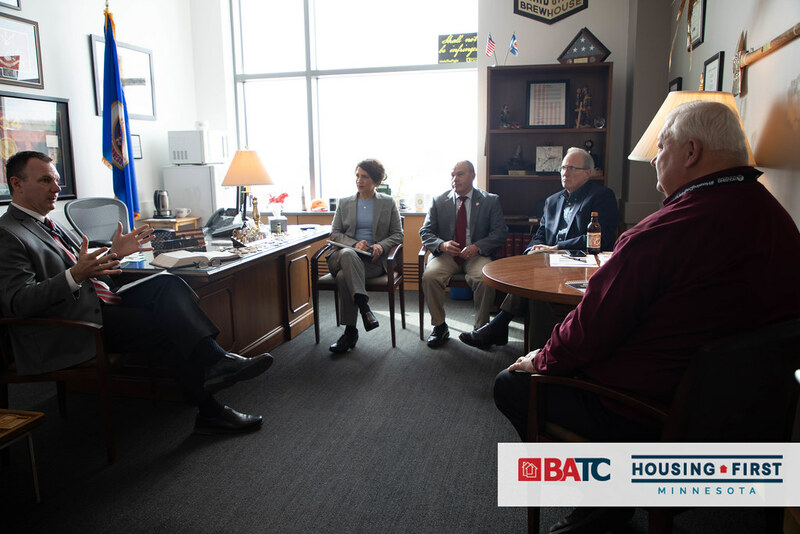 The research report will help answer this call for transparency and allow both the legislature and consumers to understand more of the complexities that go into building new construction.